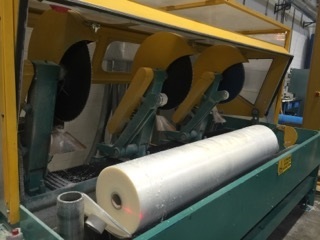 Coefilm improves and expands its service with 2 additional cutting lines. 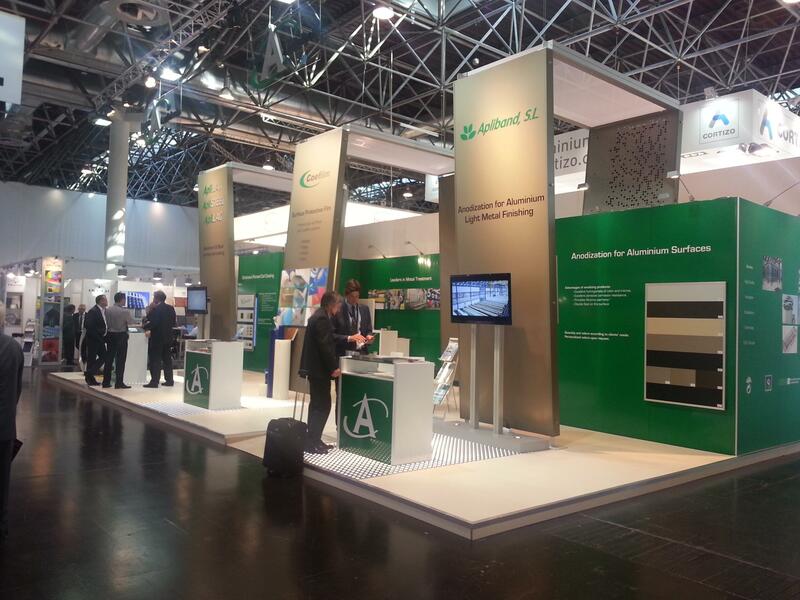 That means a strong consolidation in national and international markets and the opening of new lines of business. 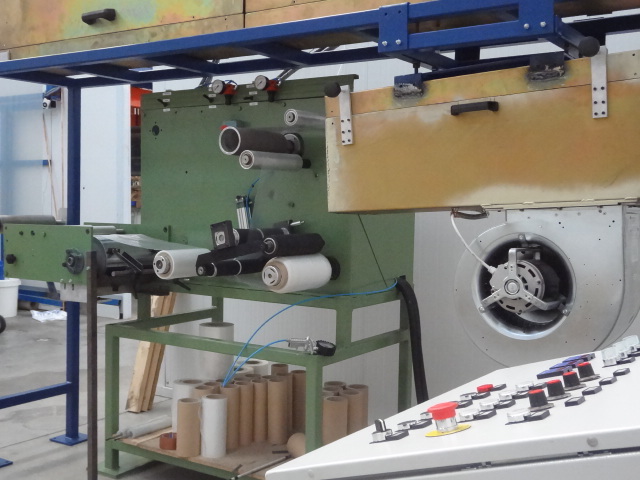 Our biggest challenge is to offer maximum performance, both in quality and service, trying to be highly competitive and profitable for our customers. 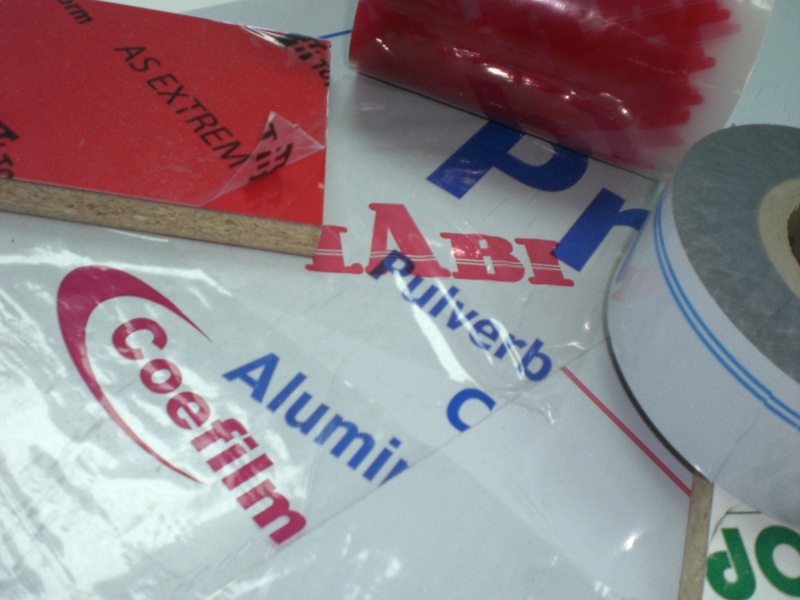 That is why Coefilm incorporate at its facilities in Madrid – Fuenlabrada more cutters for production processes. Posted in News and tagged Cutting lines. 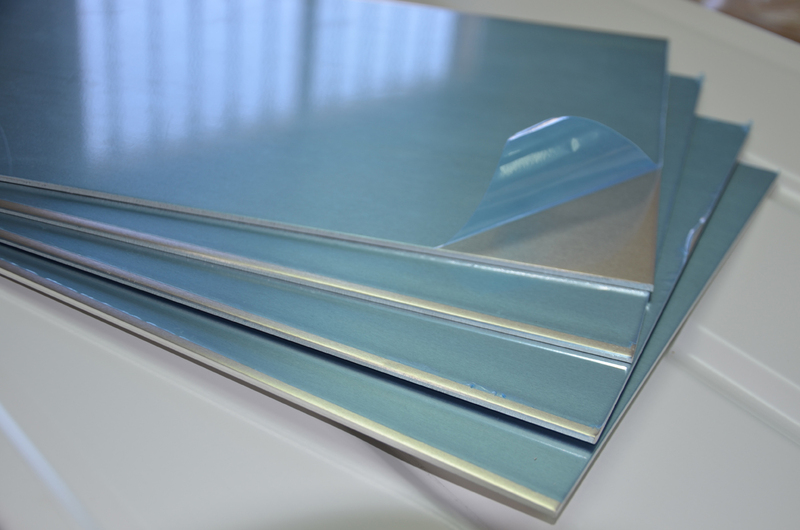 What is the use of protection film?